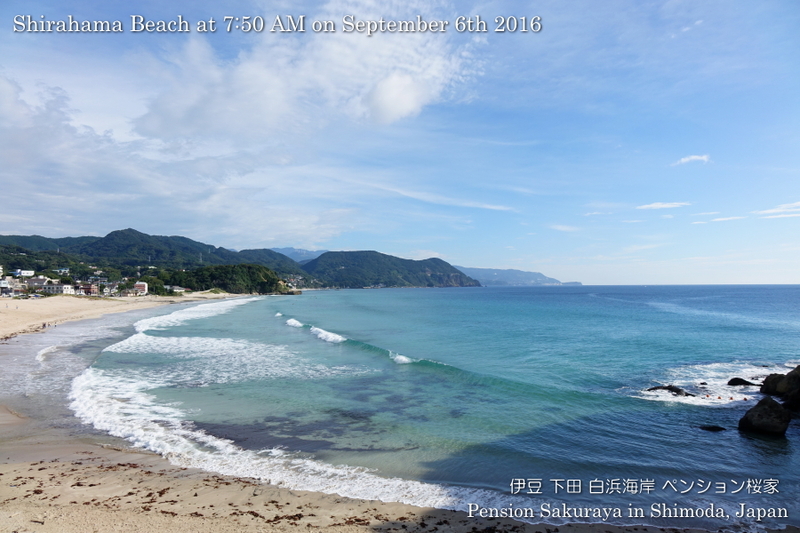 After I took my son to the school I walked on the seaside road after a long time. It was very beautiful here in Shirahama today. 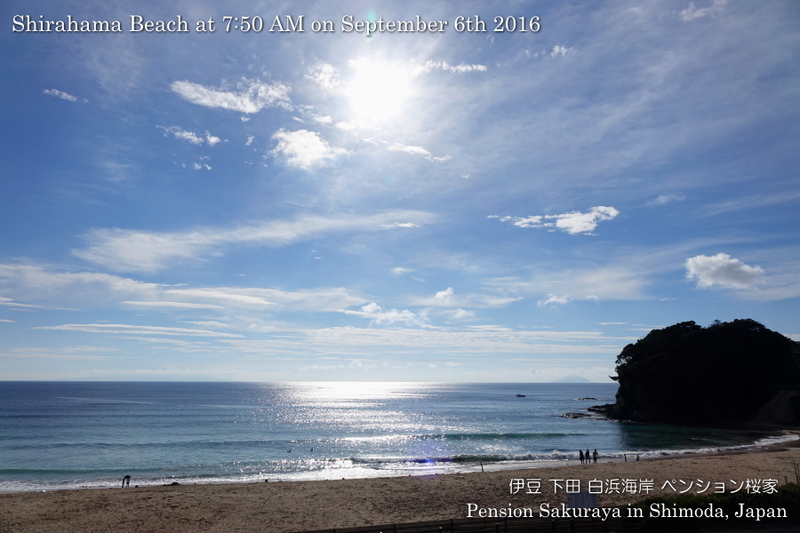 And it was very hot but there were not so many people on the beach because of the ordinary day. 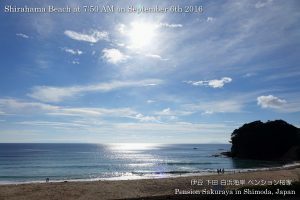 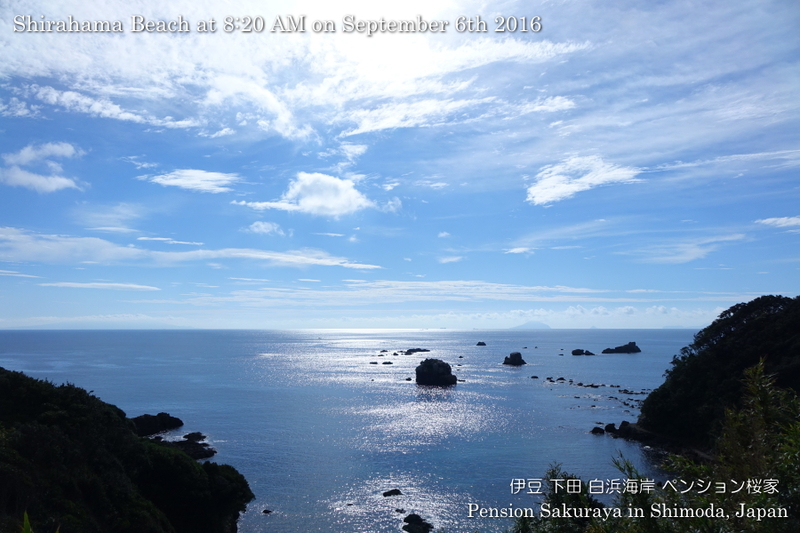 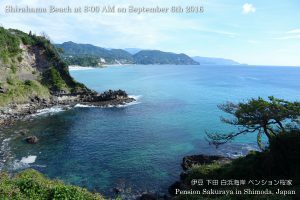 This entry was posted in beach on 2016年9月6日 by izusakuraya.